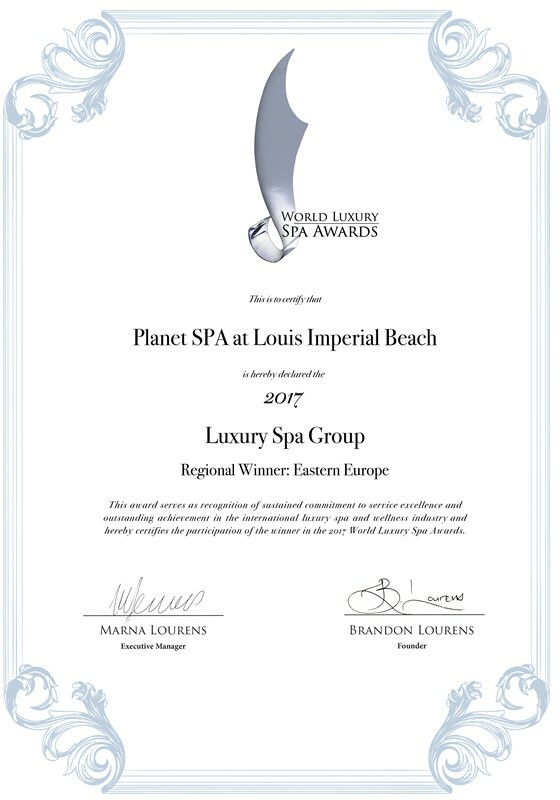 Founded in 2004, with a mission to promote responsible practices in top-tier hospitality, Planet Spa remains at the forefront of innovation in this global lifestyle sector. 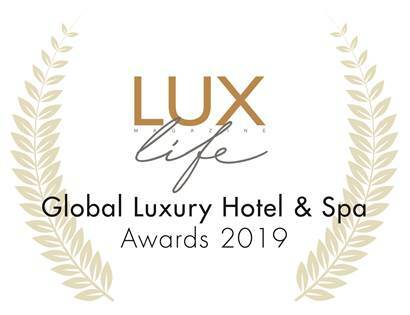 With our commitment to sustainable development, unique design and emphatic service delivery, we continue to create memorable experiences, which lead to strong guests loyalty and satisfaction. 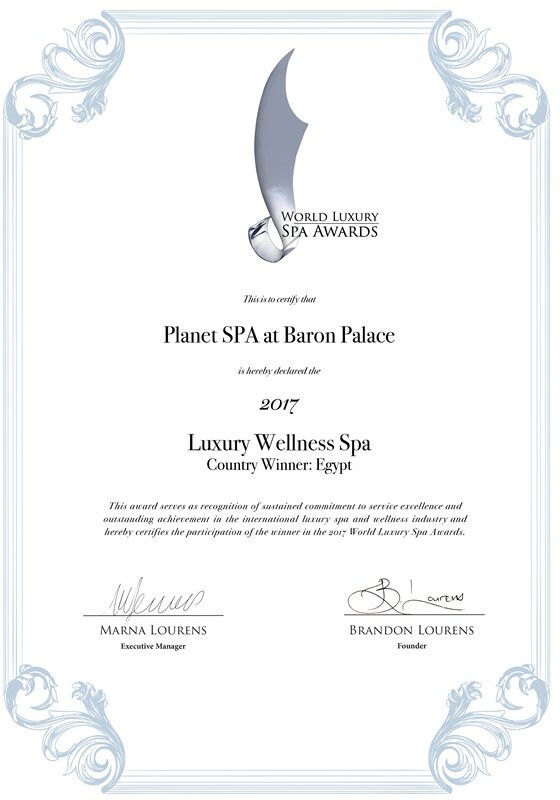 We constantly expand our portfolio to unique places of outstanding beauty, combining Ancient Egyptian philosophy with Modern massage therapy techniques. 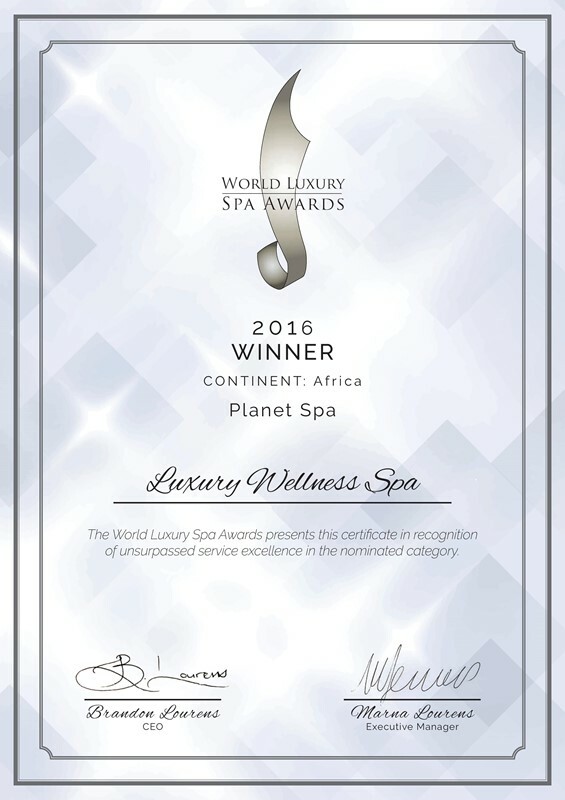 Planet Spa adopts a modern culture of diversity and flexibility. Our rich portfolio ranges from top luxury Spa locations to budget Spa boutiques. Our philosophy in managing our diversified Spa categories is combining the best value for money in order to satisfy the needs of every customer, because we believe that delivering excellent service is our proven track to success and development. 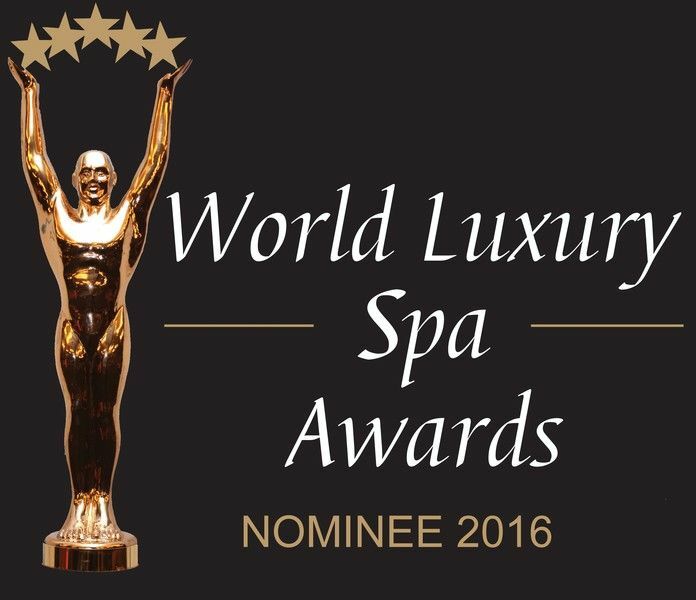 Such standards are respected in all our Spa categories, since we use the highest quality and performance standards in all our locations. Our wide wellness concept applies for both, customer and business level. For customer level we provide full wellness approach that covers Massage and Aesthetic Treatments, Wellness Programmes and Skin Care products. For business solutions we provide full consultation package that is customized to the specific needs of the business. Our business clients are our partners, as we work together in all levels, including turn key solutions, consultation, Spa design and decoration. Multicultural approach and combination of ancient Egyptian Pharaonic philosophy with modern life knowledge, has enabled us to adopt a diversified international culture that allows us to expand throughout the Middle East and Europe. 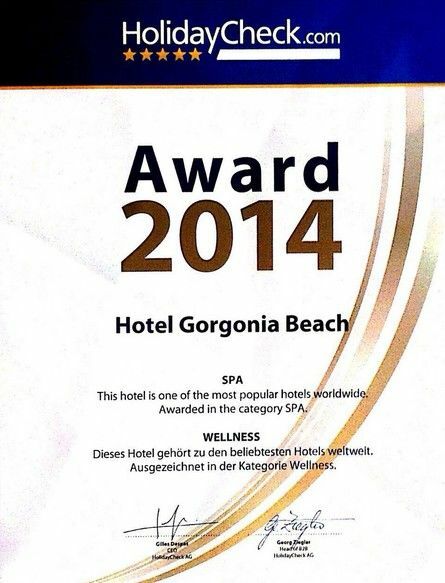 We strive to spread excellent Spa service into different locations and we are glad that we keep growing every year.